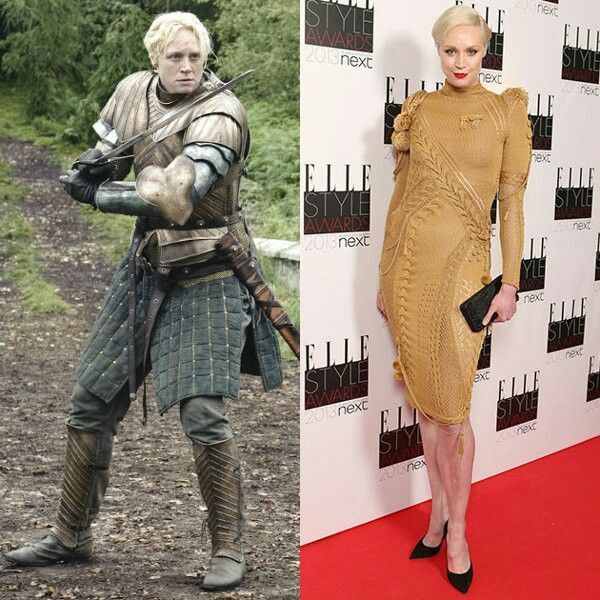 How Different 'GAME OF THRONES' Characters Look In Real Life - Slydor - Your Daily Dose Of Fun. 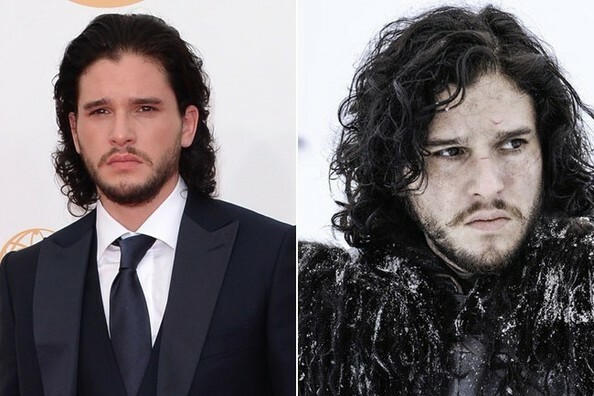 It’s seven years to the day since Game of Thrones first aired on HBO. After what seems like an eternity, Game of Thrones season 8 is actually happening. 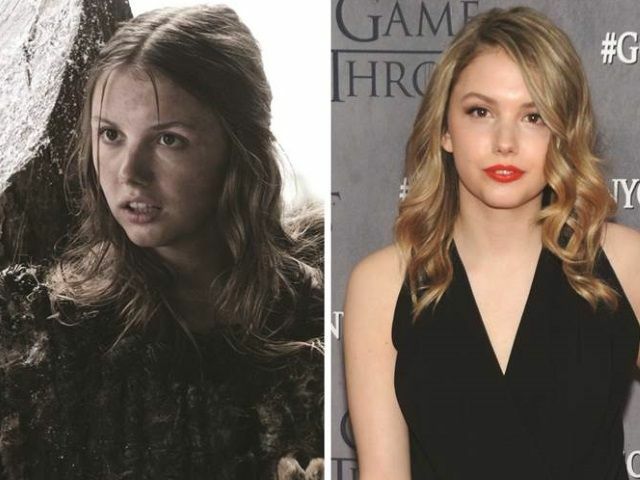 Here is the most unexpected thing about the characters of Game of Thrones.